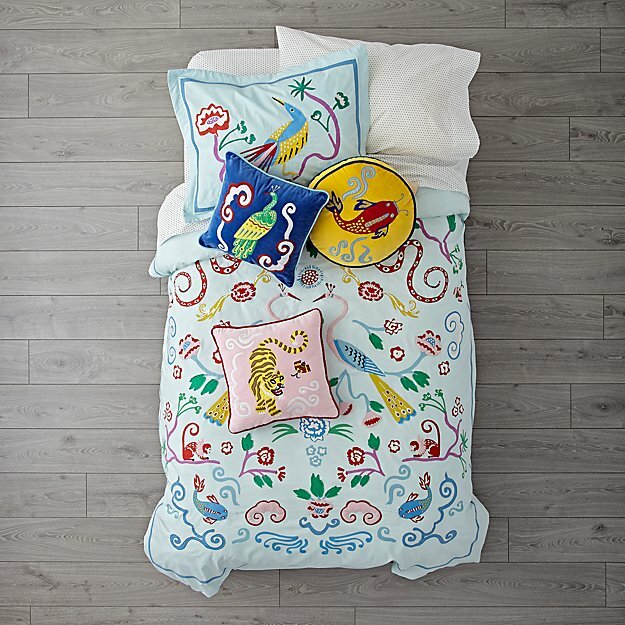 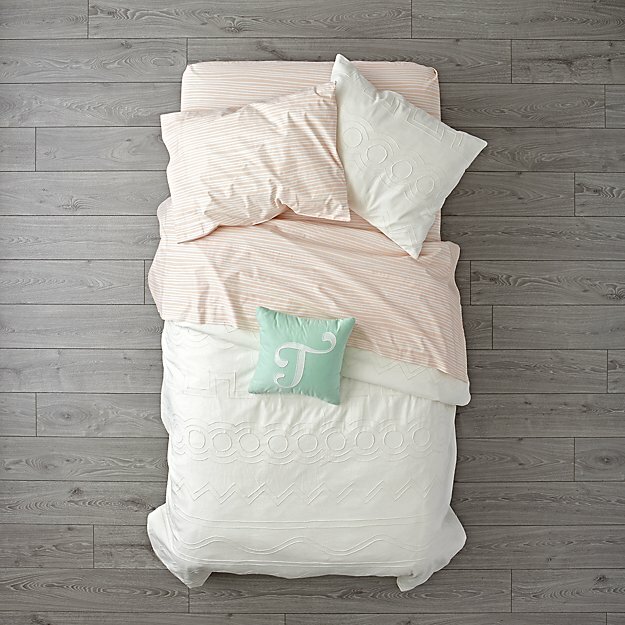 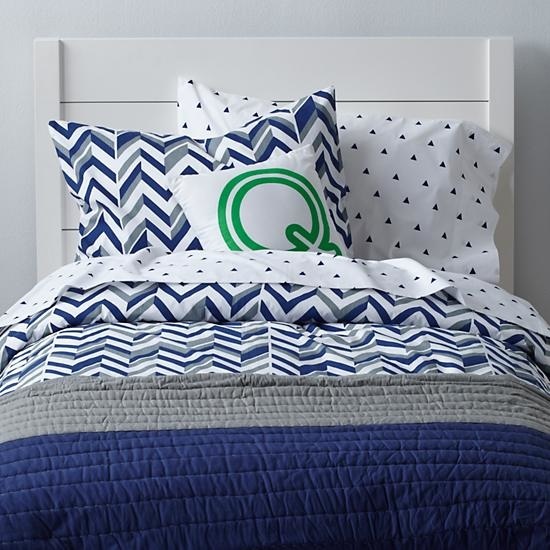 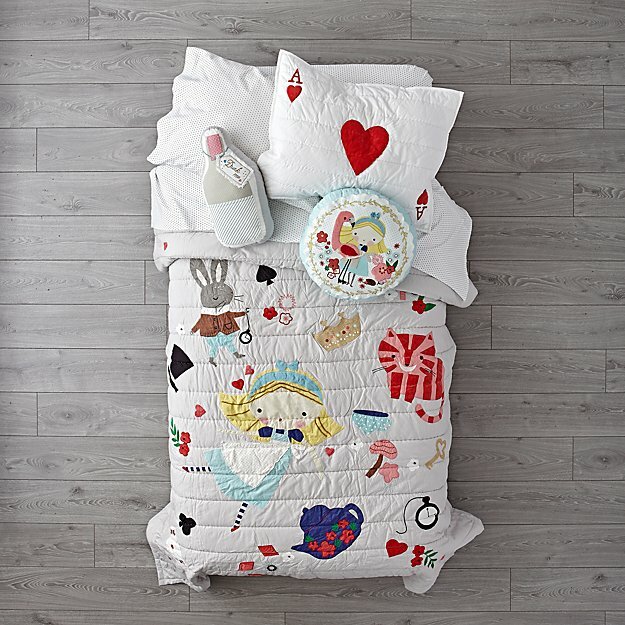 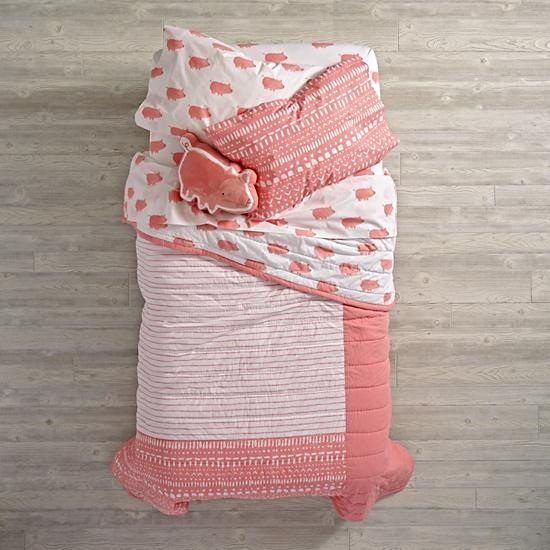 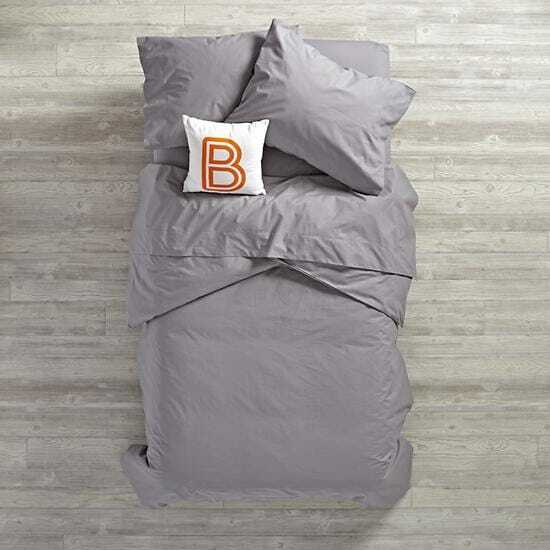 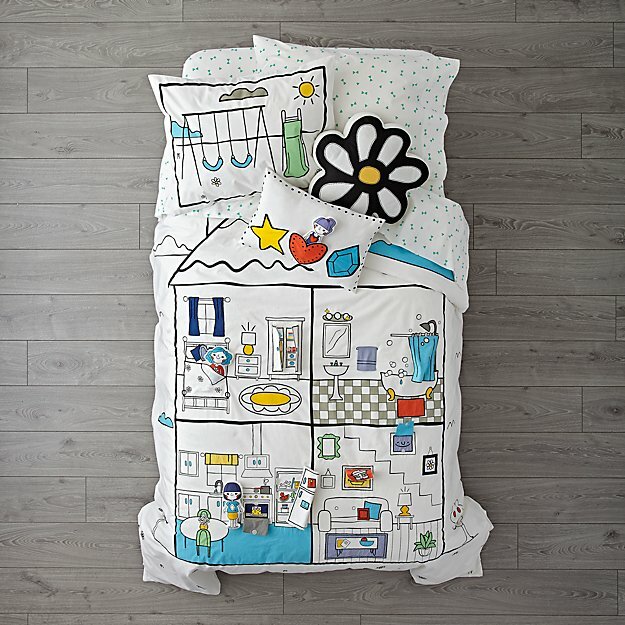 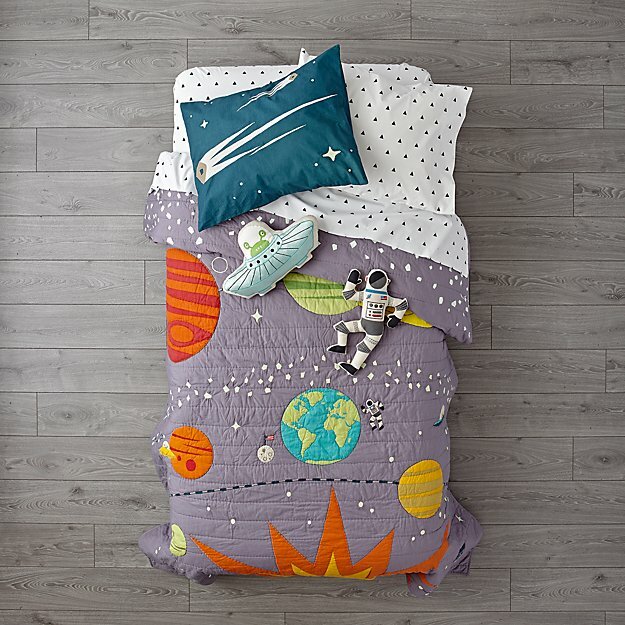 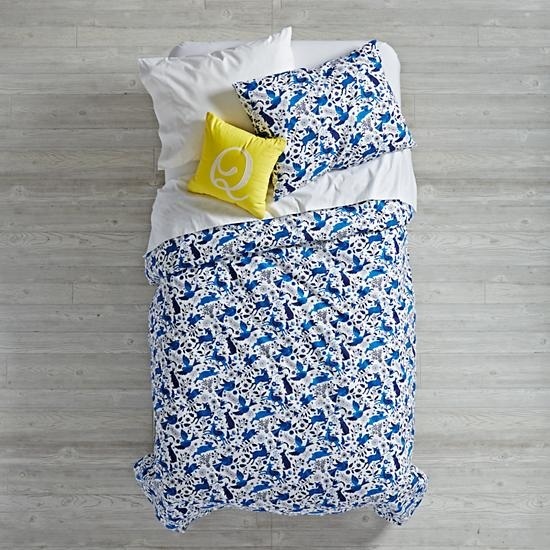 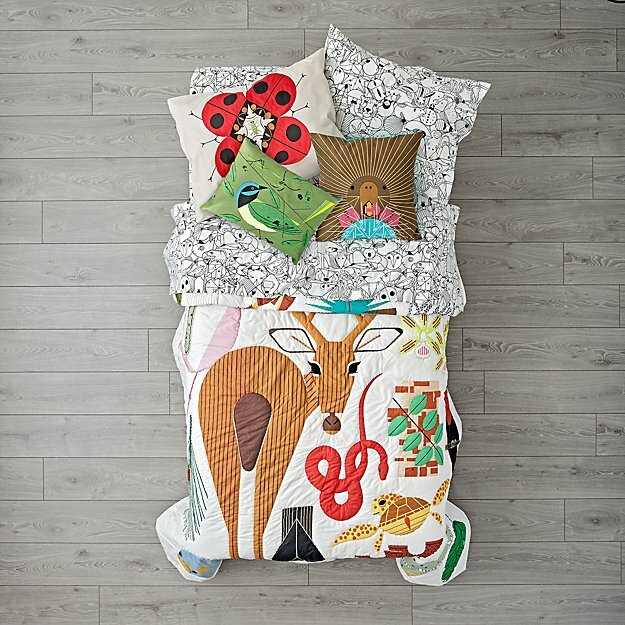 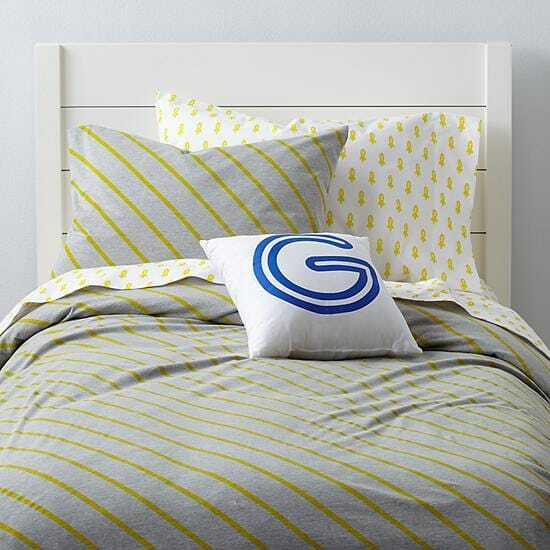 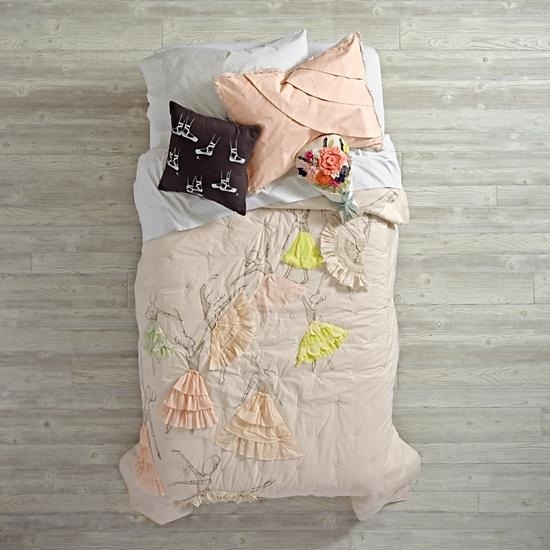 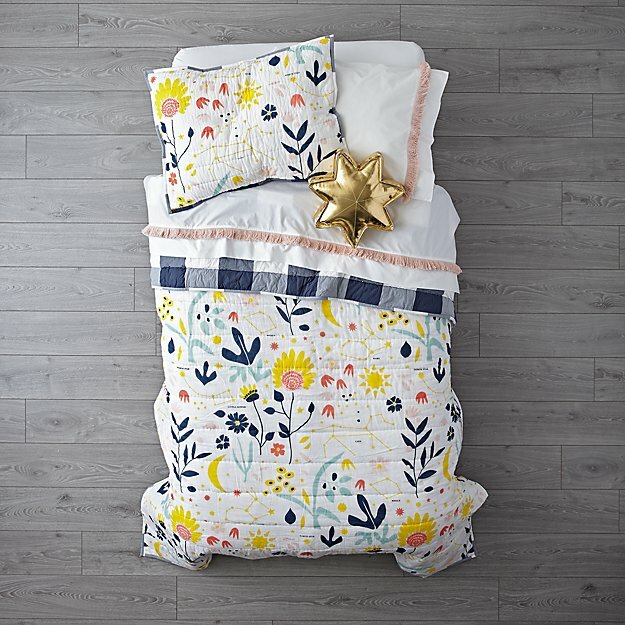 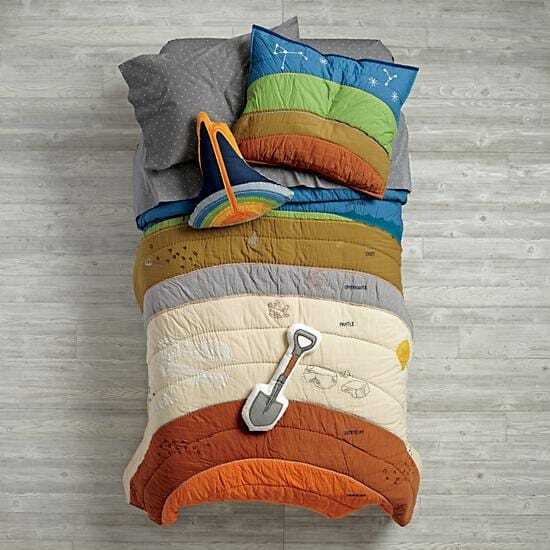 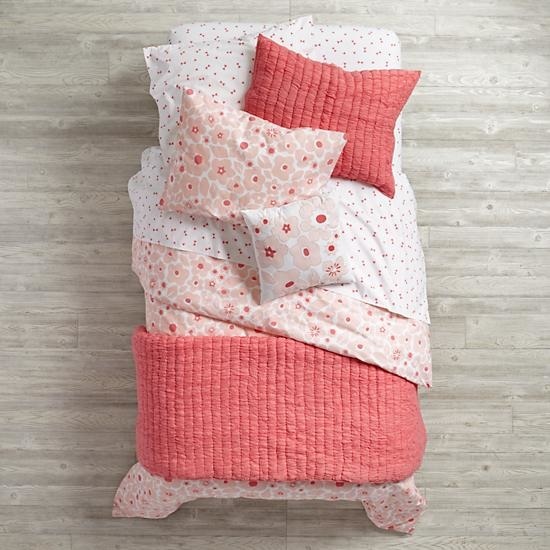 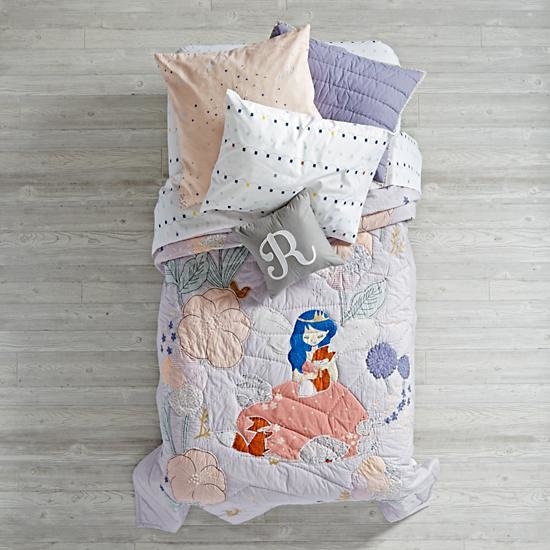 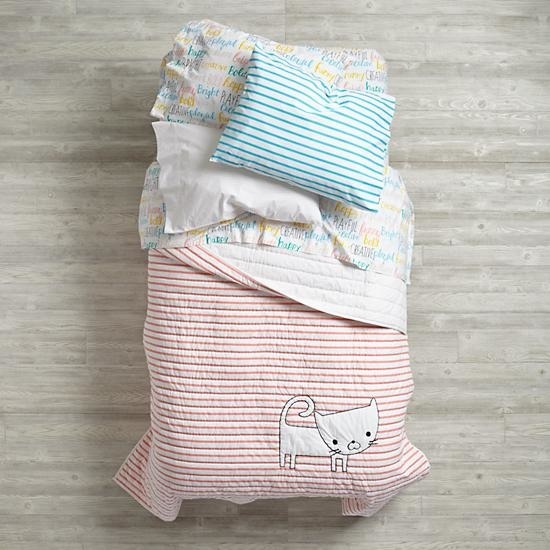 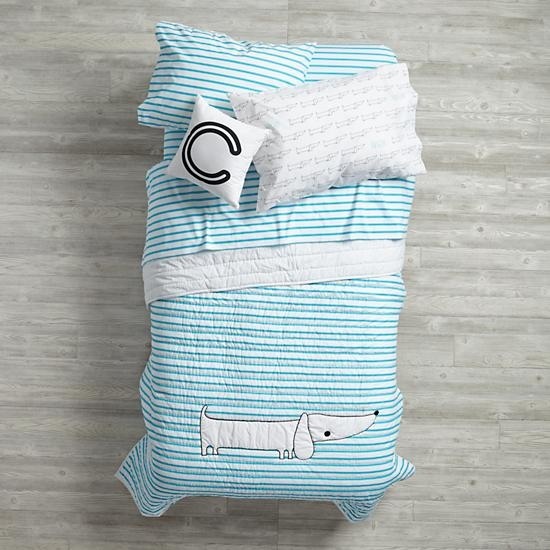 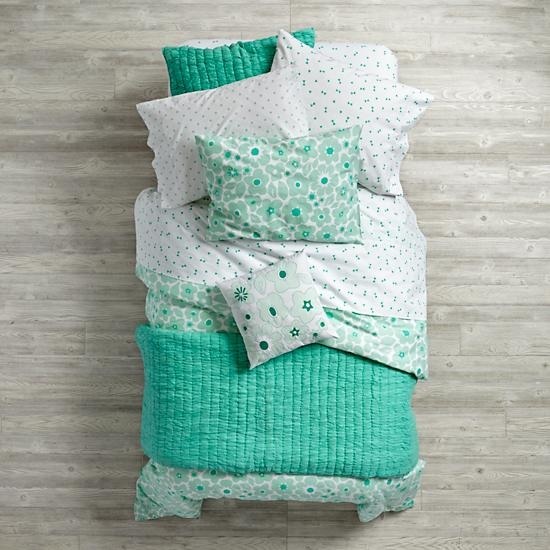 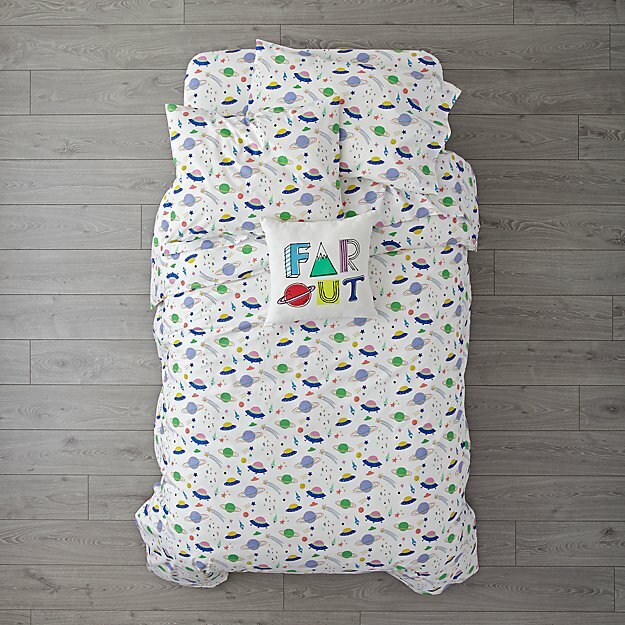 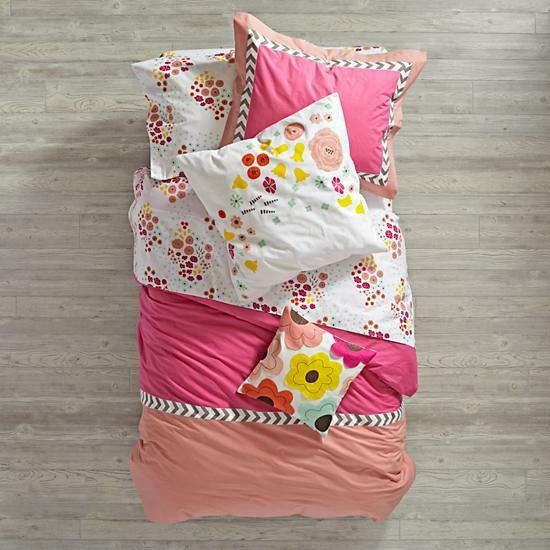 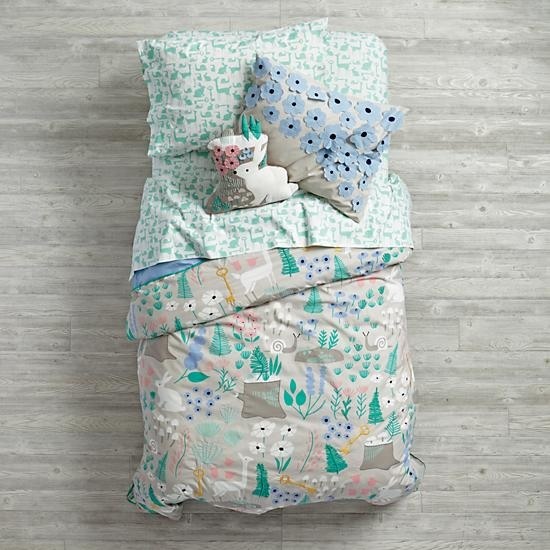 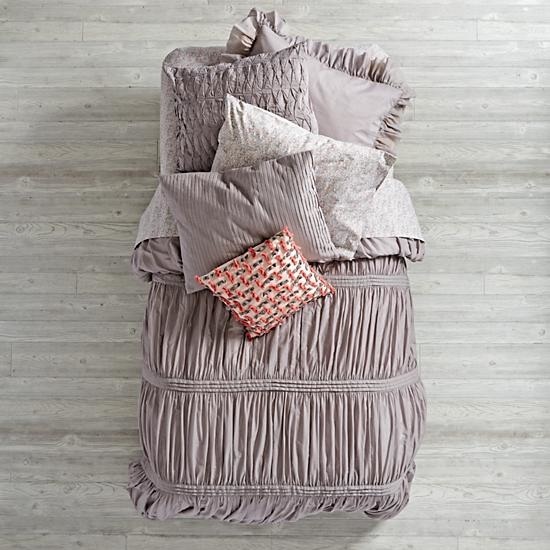 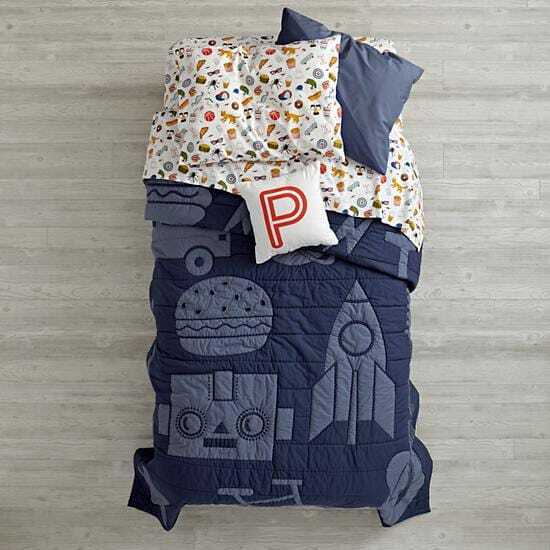 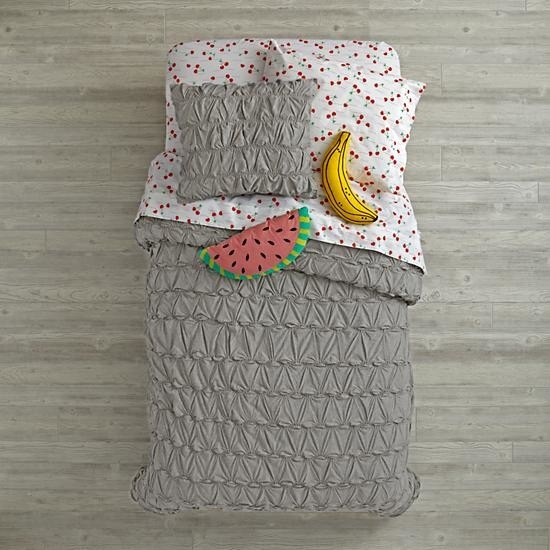 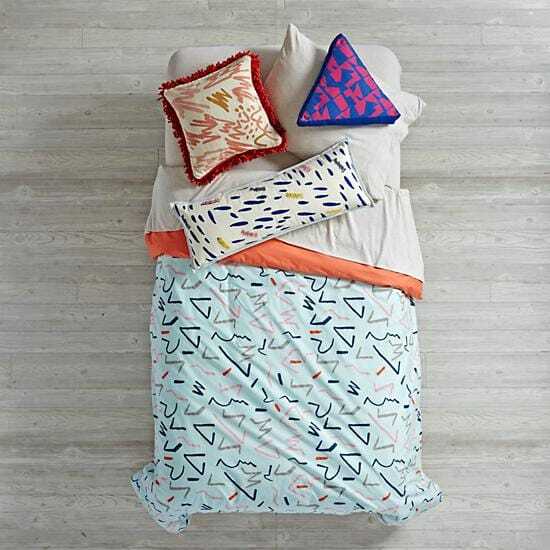 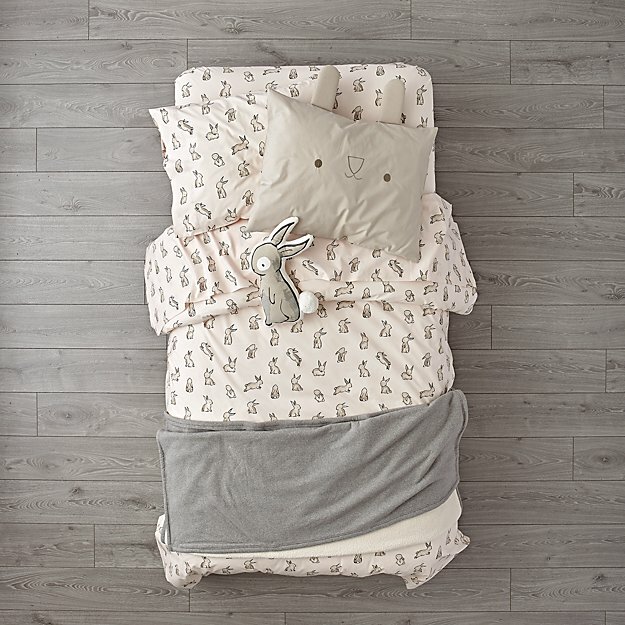 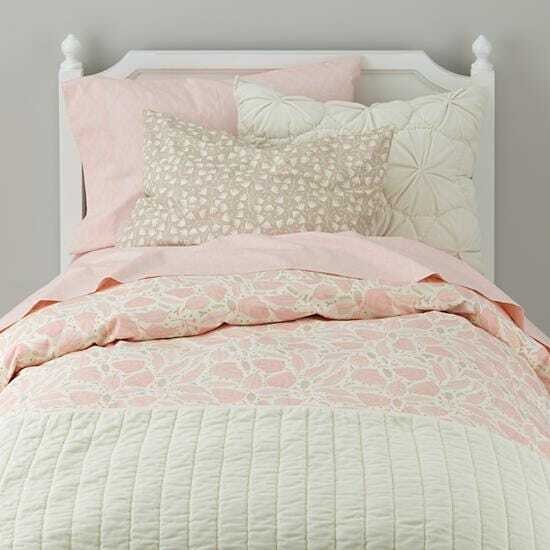 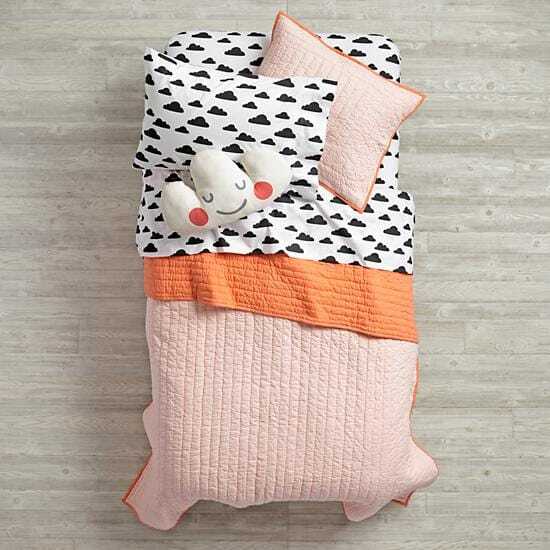 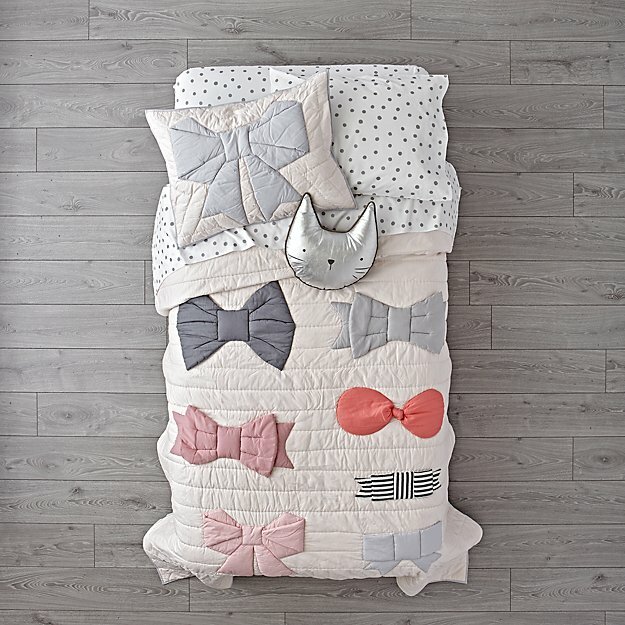 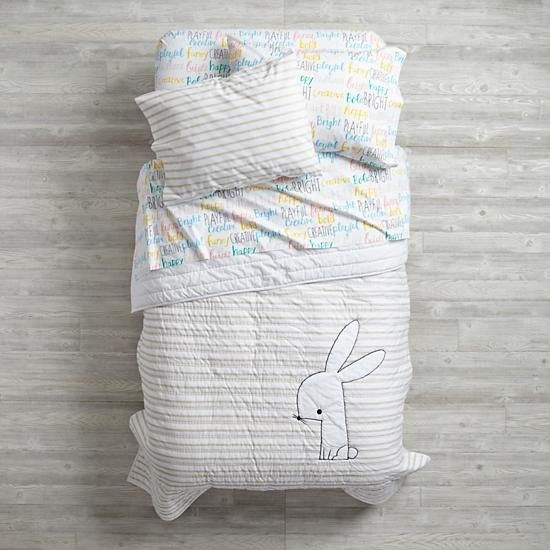 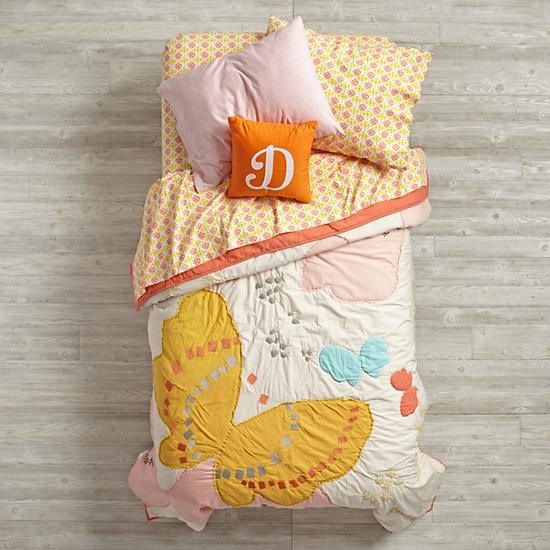 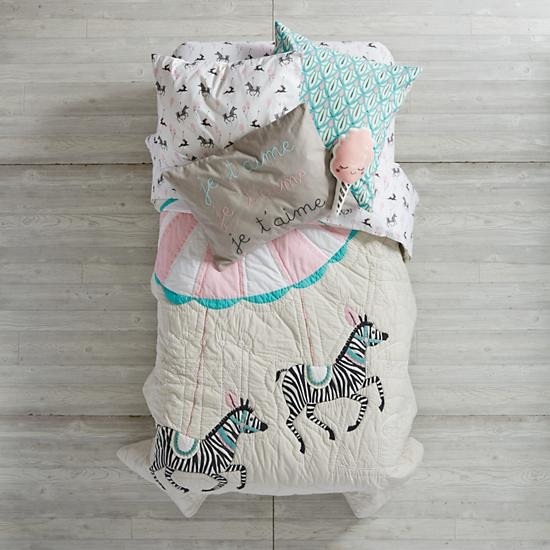 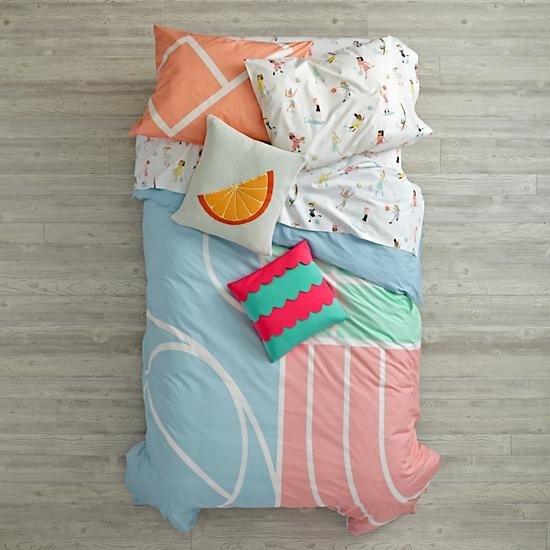 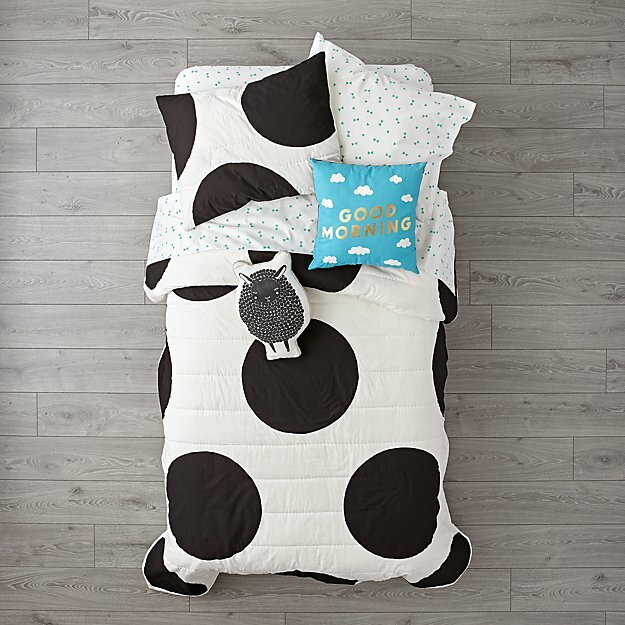 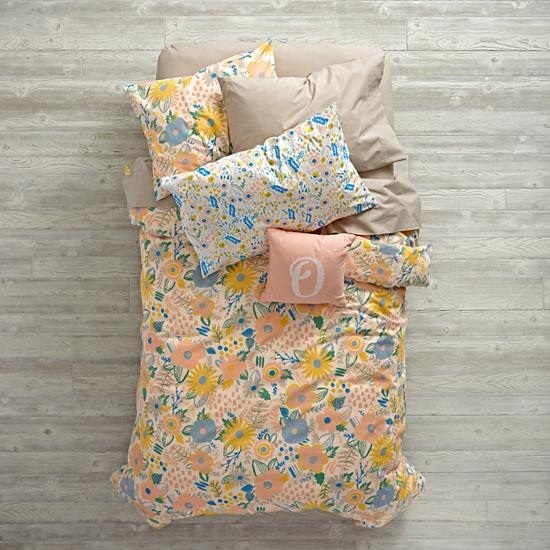 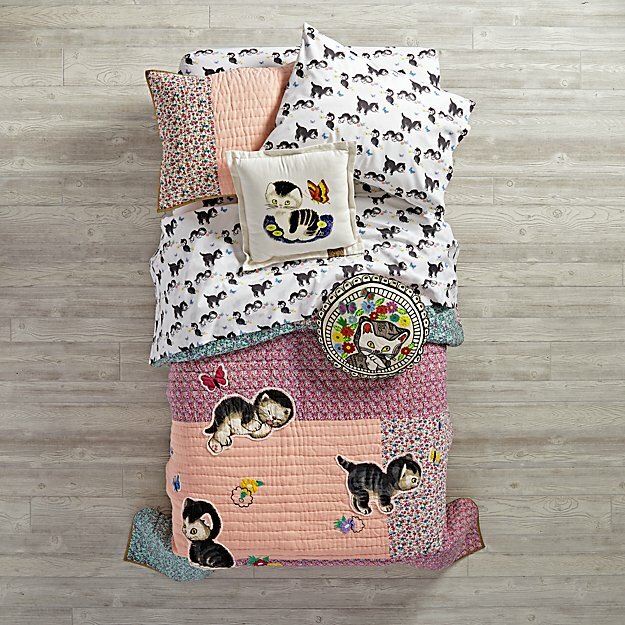 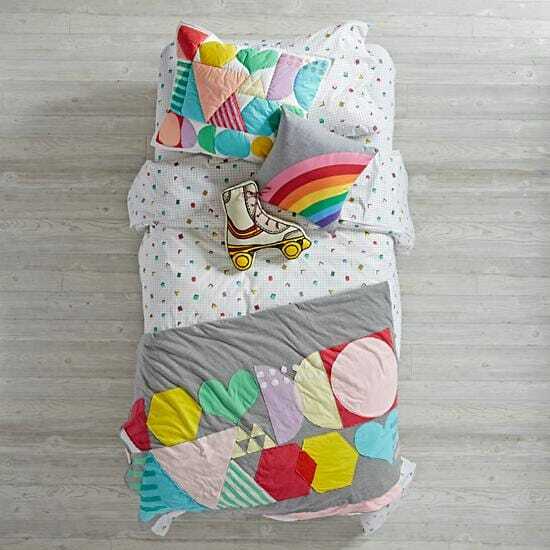 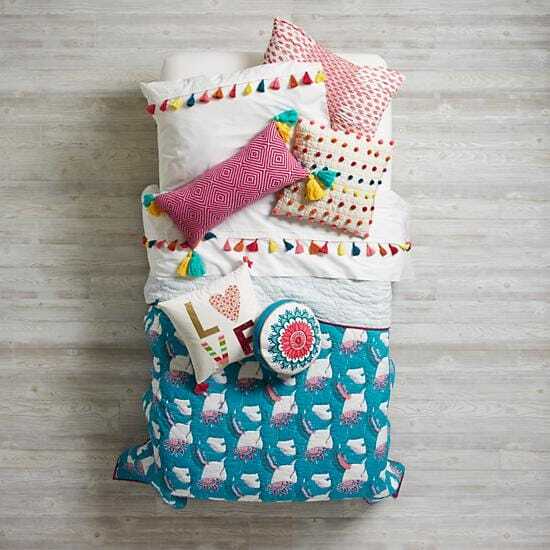 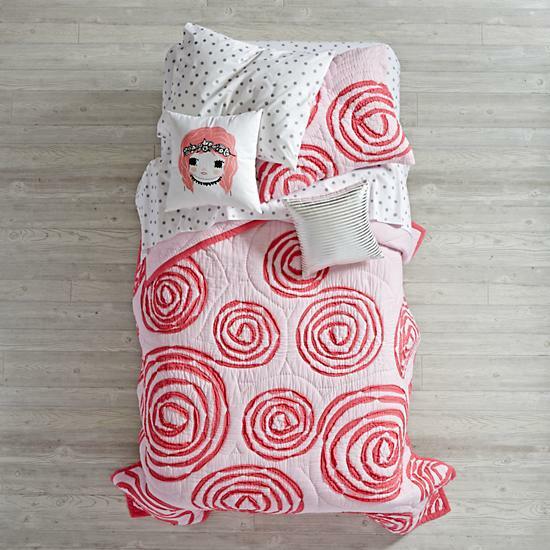 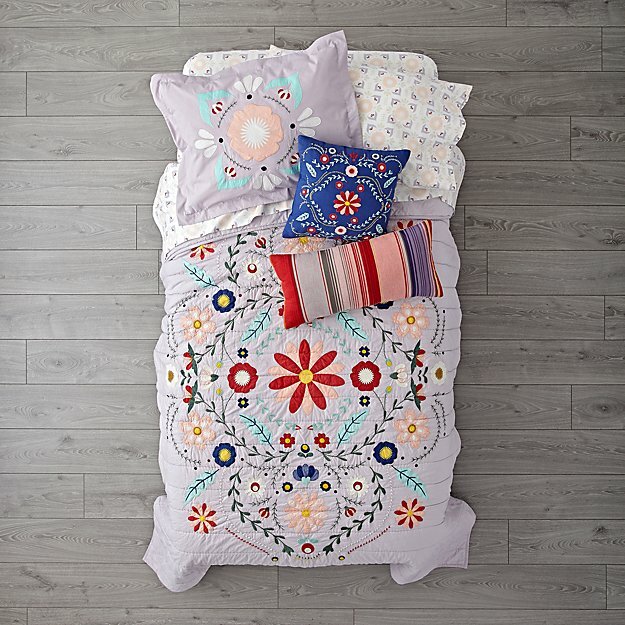 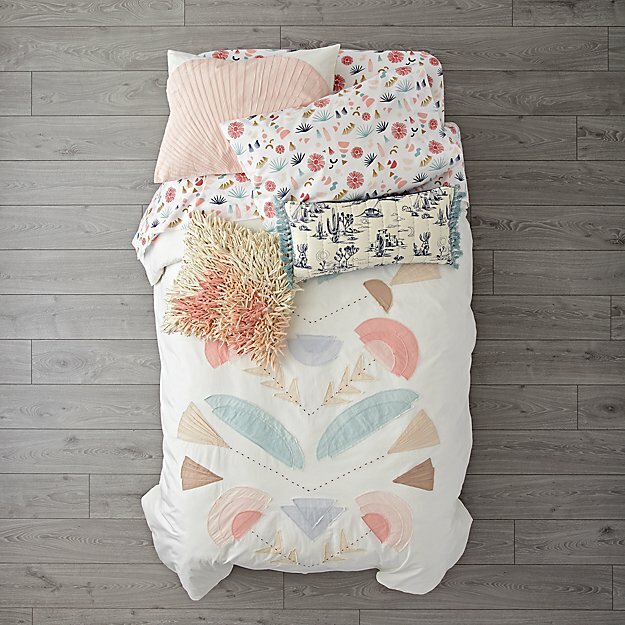 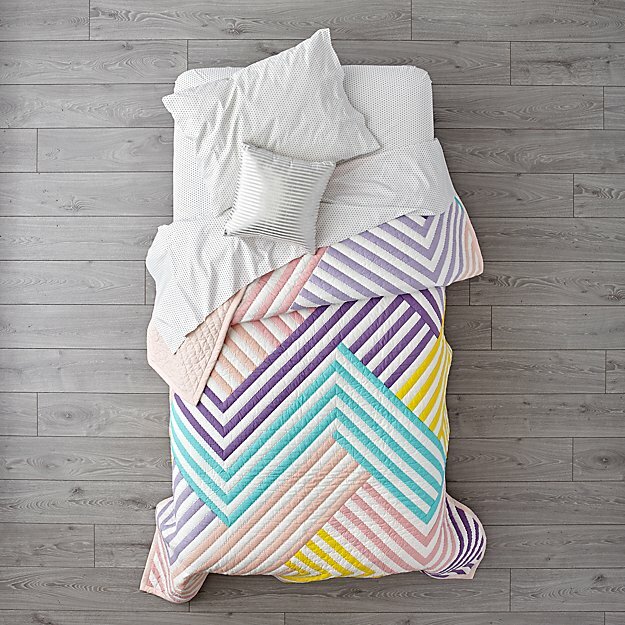 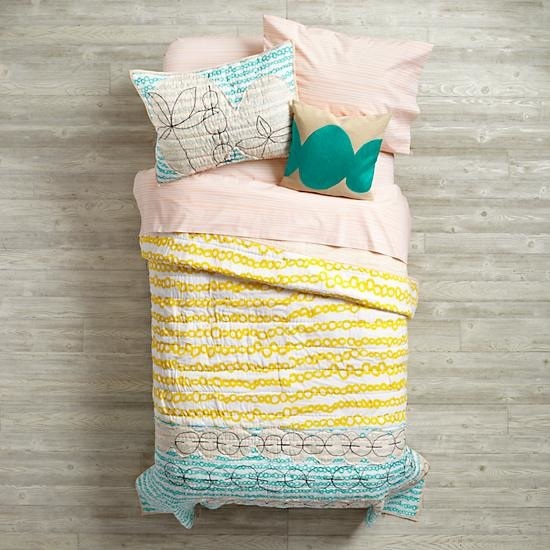 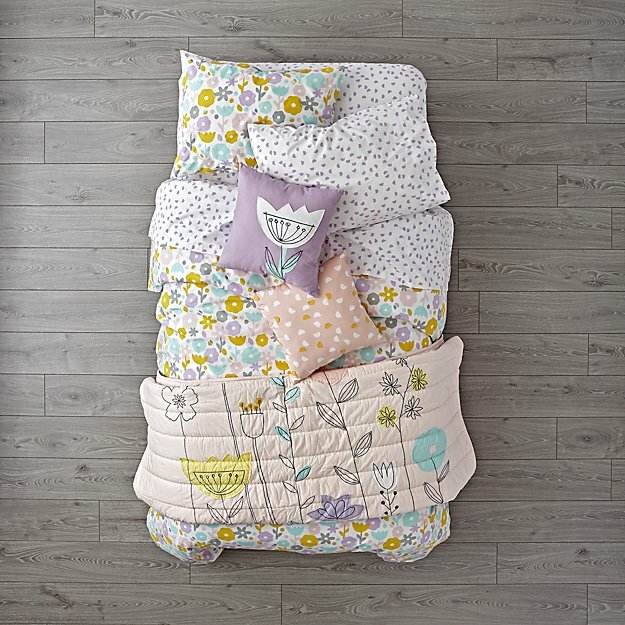 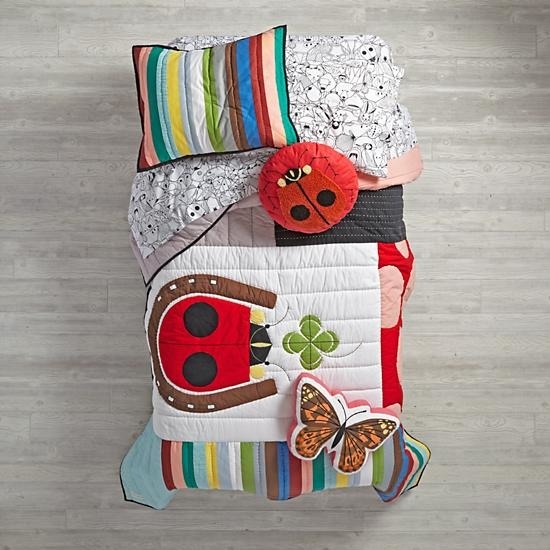 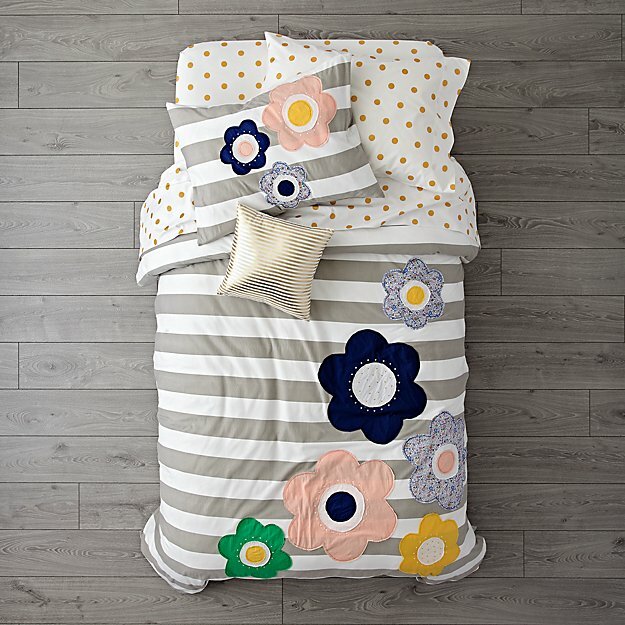 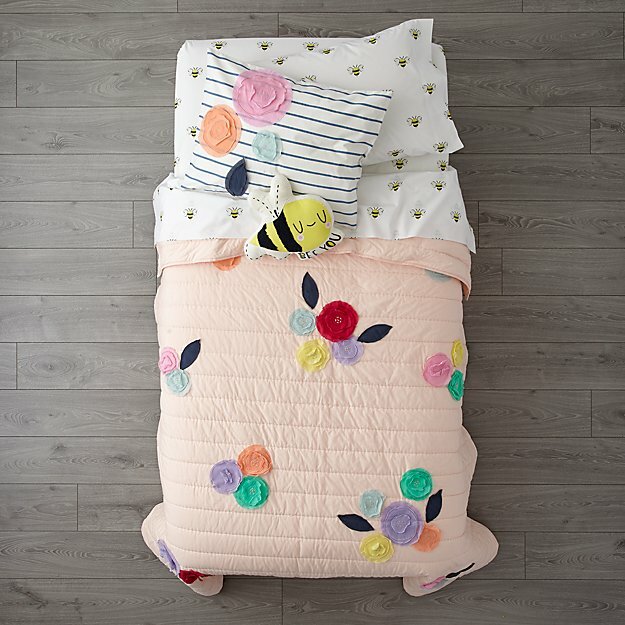 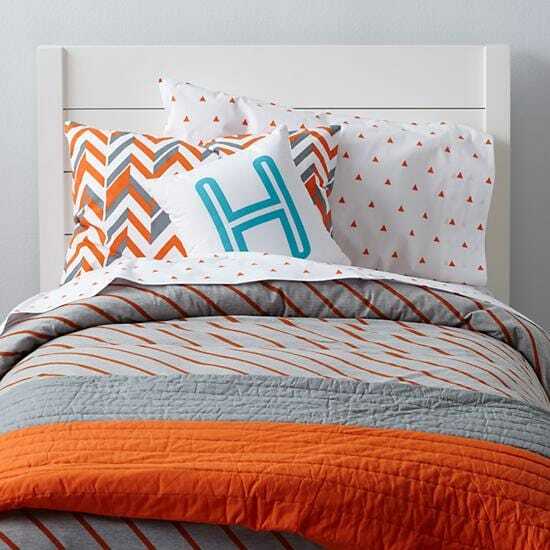 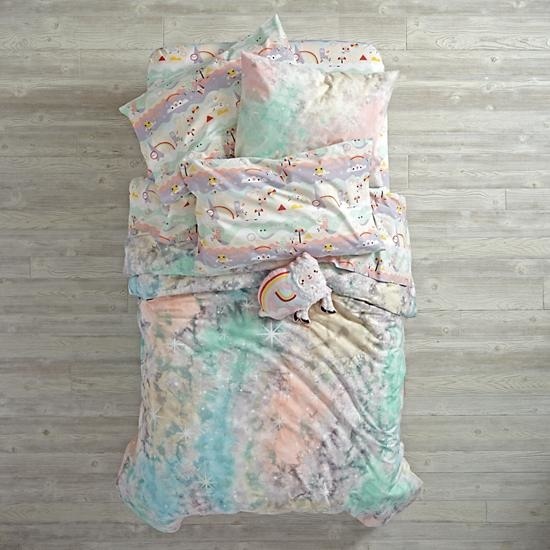 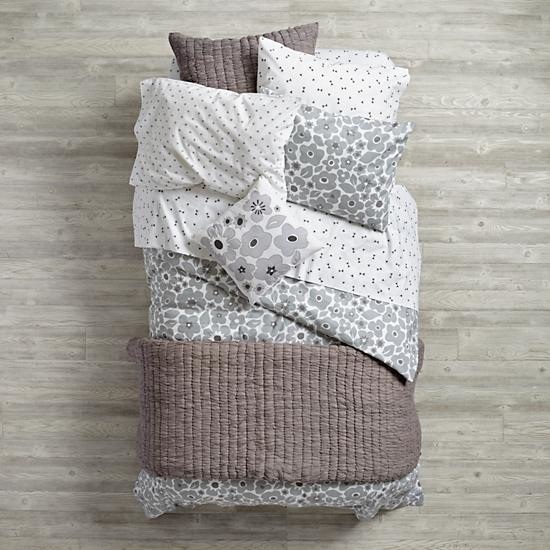 Shop our online collection of Land of Nod girls bedding. 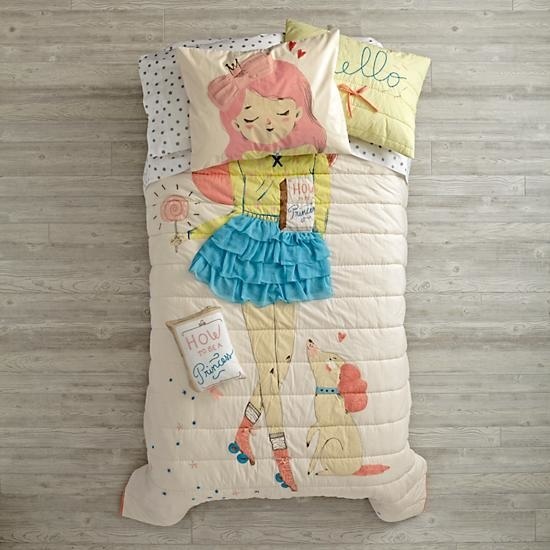 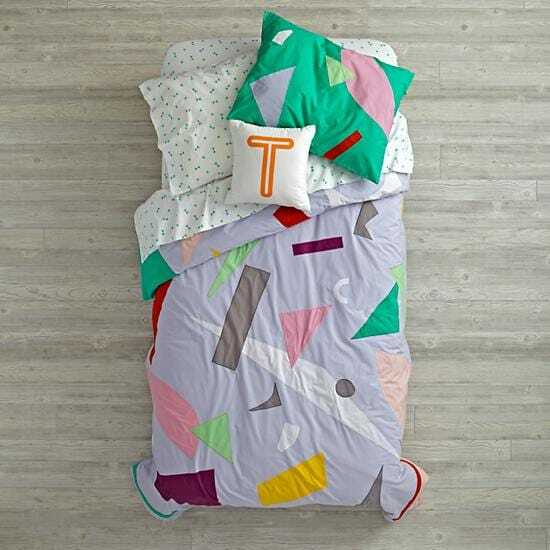 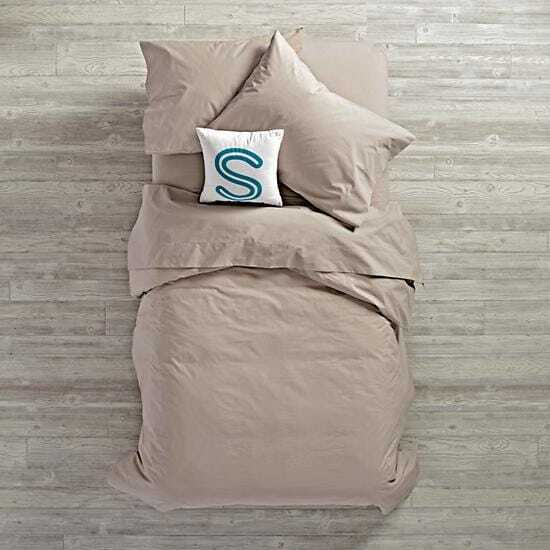 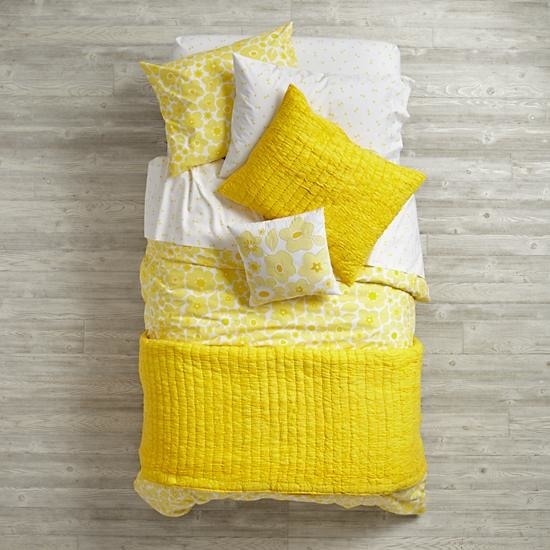 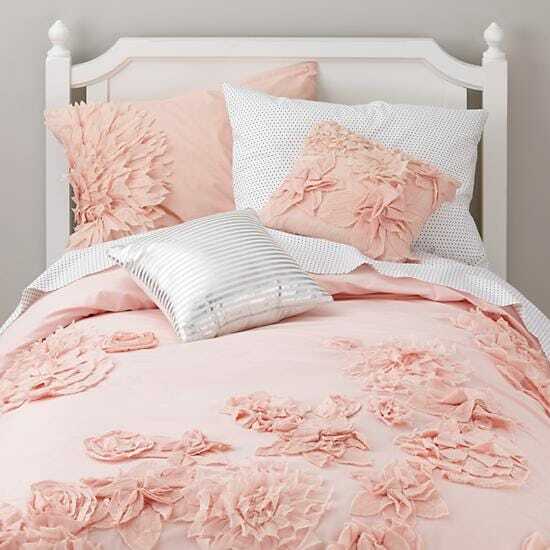 From crisp and clean patterns to cool and colorful designs you’ll find girls bedding sets for girls of all ages. 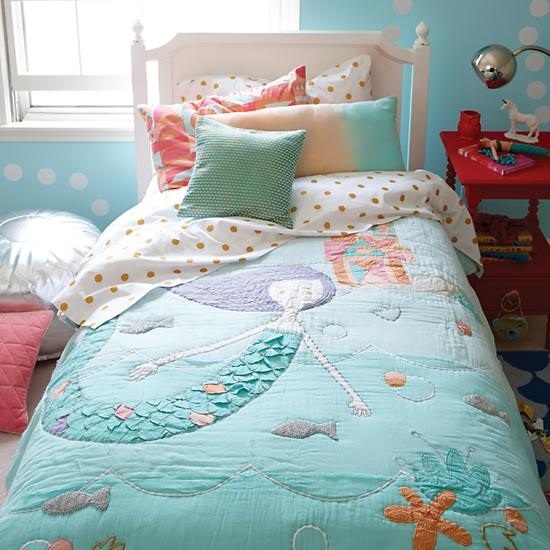 Note - many sets are now considered gender neutral.